Created by Aristocrat Gaming, Big Ben video slot is based around the magnificent capital city and also features iconic symbols found all around London. Most tourists who visit this remarkable city will remember Buckingham Palace guards, the union jack, crown jewels, red phone boxes and of course red buses. Although most Londoners will sneer at the clichés of the patriotic reels, Big Ben does provide a certain charm with its incredible detail on the reels, unforgettable sound effects, phenomenal bonus features and a jackpot bonus worth 30,000 coins hidden within the reels. The background is a street view of London with buildings on either side of the reels at night. You will also see a silhouette of Big Ben in the distance surrounded by clouds. The entire background received a blue hue while the betting platform is fully transparent. The collection of symbols is all London themed and includes a gas lamp, a red telephone box, a red London bus, an old tavern sign, the union flag, a royal crown, the Big Ben clock tower and 9, 10, jack, queen and king as the lower card values to complete the set of symbols. The background music is also quite fascinating to complement the look and feel of the game. The Big Ben video slot is a charming and friendly game as you explore the streets of London to get acquainted with all the landmarks available on its exciting 5 reels featuring 3 rows with 25 pay lines. 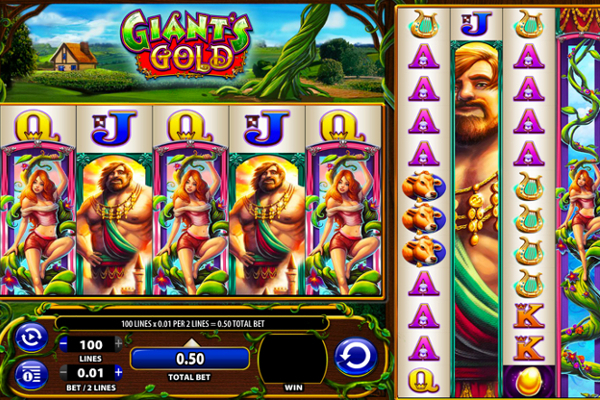 Additional bonuses and instant rewards can be claimed from wild symbols, scatter symbols, multipliers, a wonderful bonus game and a free spin feature. The Beefeater guard acts as the wild symbol and will replace all other symbols except the scatter symbol while doubling your winnings when it contributes to a win. The wild symbol is also worth a colossal 30,000 coins when five are triggered on the reels. The Big Ben icon represents the scatter symbol and displaying three or more Big Ben scatter symbols anywhere on the reels will trigger the free spin feature. 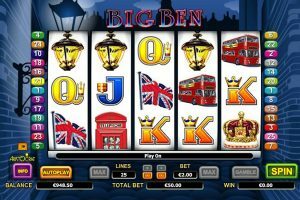 If you manage to land three Big Ben scatters you will find 15 free spins awarded, landing four Big Ben scatters will award you with 20 free spins and landing five Big Ben scatters will award you with 25 free spins. All coins won during the free spins round will be doubled, and the free spin feature can also be re-triggered. The Big Ben bonus feature is triggered by displaying the Big Ben scatter on reels one and five. Once triggered, Big Ben will start to chime. The more chimes you hear, the bigger the multiplier, will be. The maximum of 500 times your bet is available with 12 chimes in total. 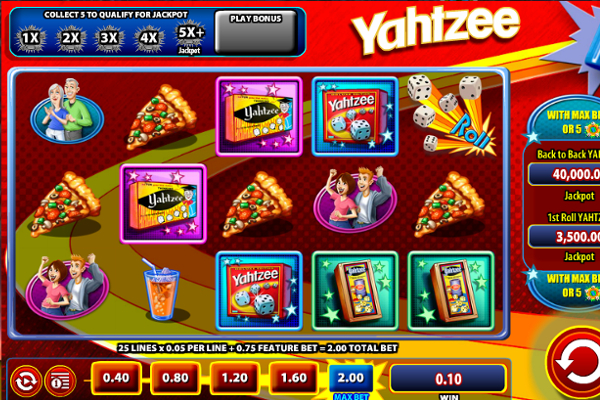 Lastly, the game also has a Gamble feature where you can attempt to double or quadruple your winnings after every winning spin. You simply need to guess the correct color or suit of the next card drawn by the dealer. The Big Ben video slot is impeccably designed with exciting and colorful graphics fitting flawlessly with entertaining background music. The game has also been created to cater for beginners and high rollers alike with the minimum bet starting at $0.01 and increasing to a maximum of $50.00 per spin. The two simple but effective bonus features trigger quite frequently while you play, making this an excellent video slot not to be missed when you’re on the hunt for something UK-themed or just a game that has everything you desire from a modern video slot.